A spacious and stylish 6-bedroom home with quality floating floors. 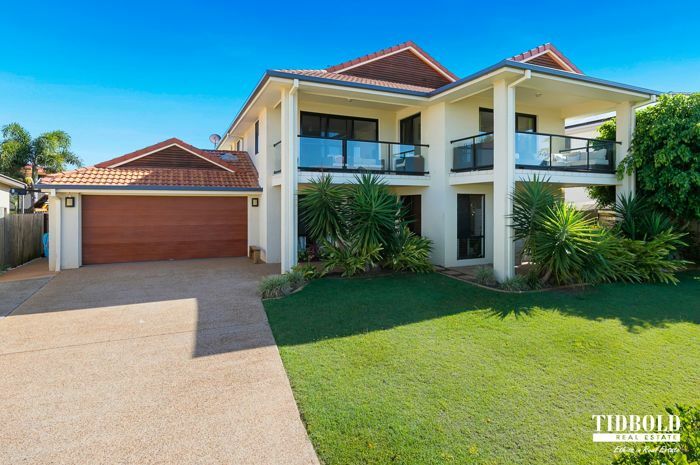 Balconies that offer superb views of the surrounds and Stradbroke Island. 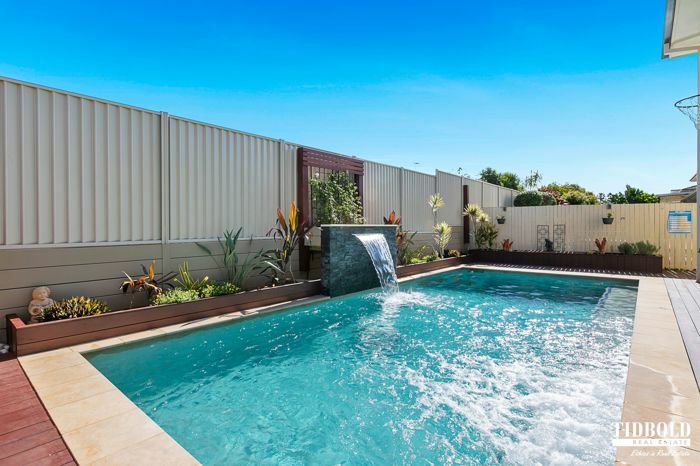 Relax on the rear deck, enjoy a dip in the sparkling pool with its stylish water feature. >> Positioned in an elevated street. >> Master bedroom with ensuite, walk in robe and balcony. >> Bedrooms all good sized with built in robes. >> Generous sized lounge and living area. 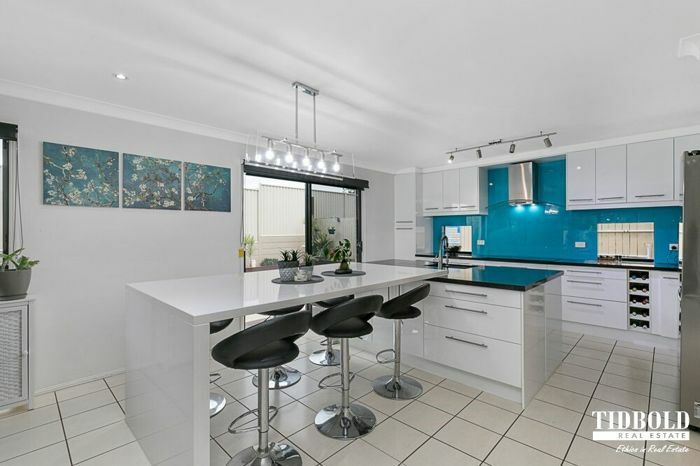 >> Stunning open plan kitchen to dining to living area, with Caesar stone tops and breakfast bar. 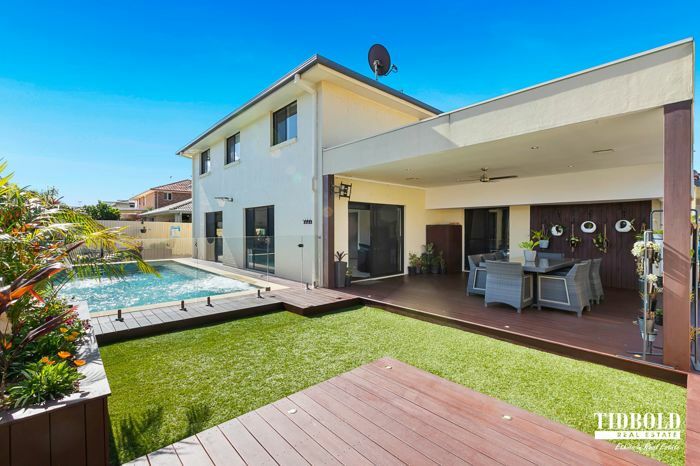 >> Fully decked pool with water feature. 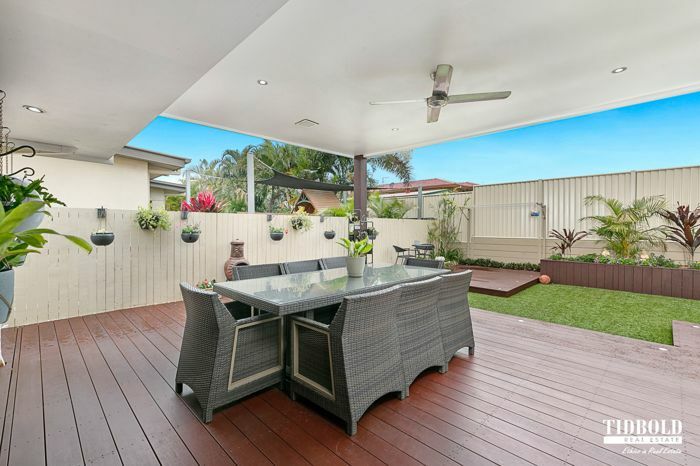 >> Amazing outdoor area with superb timber deck. >> Crimsafe screens and ducted vacuum maid. >> Solar panels for power saving. >> 2 car garage - remote, panel lift door. Minutes to the waterfront, close to bike and walking tracks, handy to restaurants and schools. Land Size 600 Square Mtr approx.